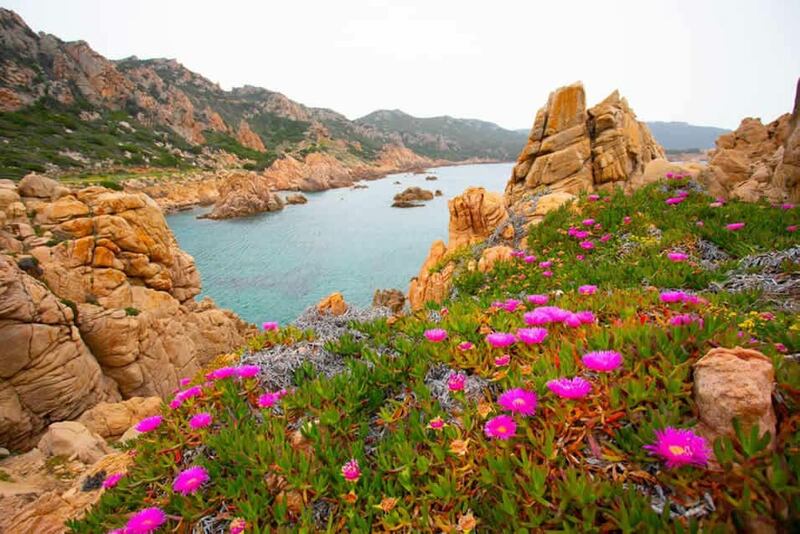 Costa Paradiso with its territory that is for a large part natural park offers one of the most exclusive and suggestive waters of Sardinia. Sponges and corals, seahorses, octopus and lobster represent regular encounters for those diving in the clear waters of the Costa Paradiso. Our hotel is also located close to the beautiful beach of Li Cossi, an enchanting lido, all to be discovered. 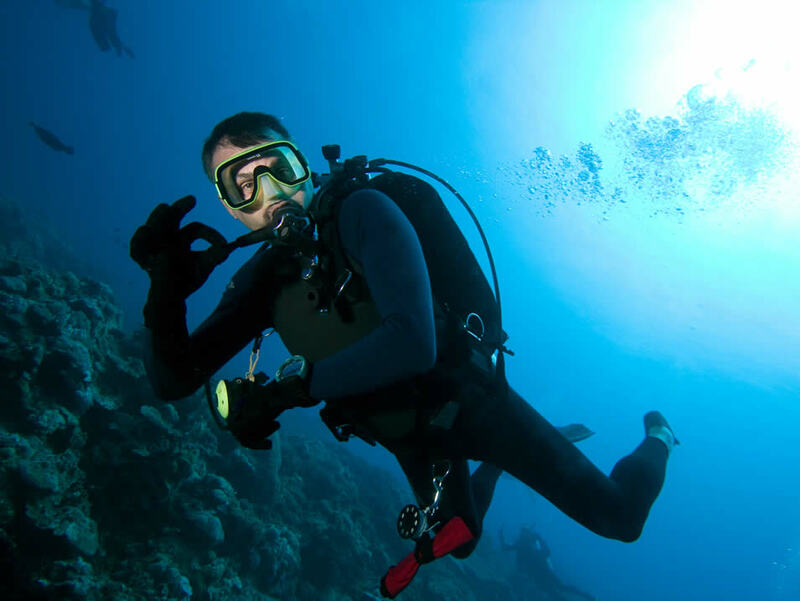 If you are looking for a Diving Centre in Sardinia, you can find it just in front of our hotel: an equipped and qualified centre that, through a rich range of excursions for beginners and experts, will accompany you to the discovery of the countless diving spots of Costa Paradiso. Near the hotel there is also the possibility of boat rental, for those who want to enjoy an unforgettable tour in the open sea. 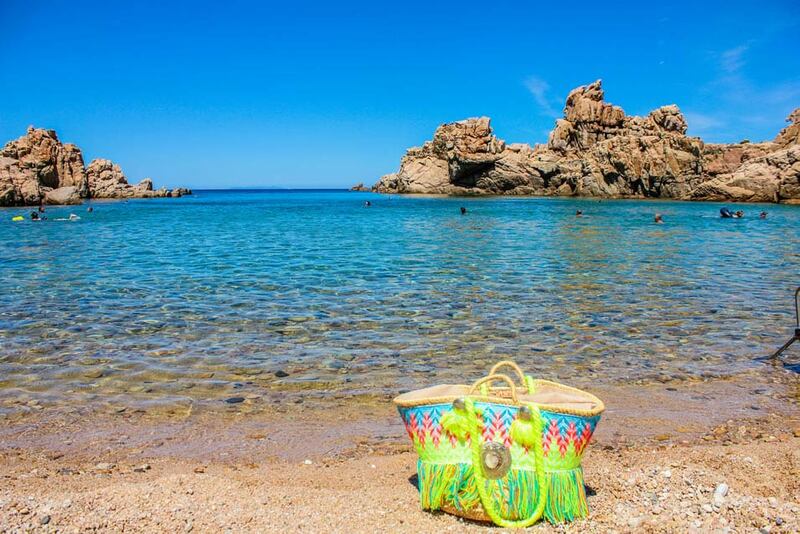 Lush and flavoursome, the maquis is the ideal frame to the charming landscape characterized by a continuous succession of romantic coves and beaches to be discovered and explored. Costa Paradiso is the perfect destination for those in search of relaxation, in an exclusive and breath-taking location. 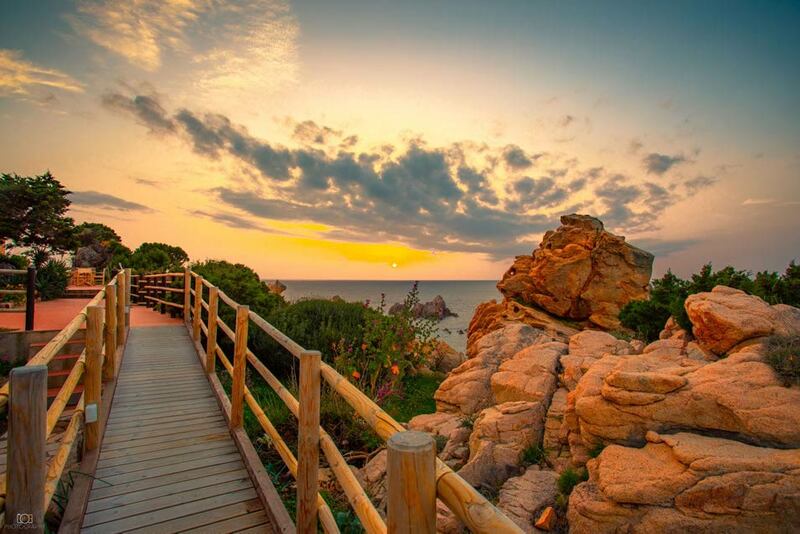 On the outskirts of Costa Paradiso hides a Sardinia that is less known but no less fascinating. There are many villages perched on the hills of the hinterland, where you can admire the ruins of the ancient Nuragic civilization, to spend a day in a new way. Costa Paradiso, thanks to its geographical position, represents the ideal starting point for many excursions and cultural visits. Just move away a few kilometres from the coast to enter into a new atmosphere and discover the true essence of this special island. Lovers of trekking, mountain biking, hiking and of sports holiday can discover the trails and the paths immersed in a wild nature.